This brewer has been making an impact on the local craft brewing scene for years. Credit uninspired American beer with launching the career of one of Alberta’s most creative craft brewers. Bruce Sample and his wife, Dory, moved to Texas in the late 1980s so she could continue working as a nurse at a time when jobs in that field were more plentiful in the United States. Good beer, however, was in short supply back then. After concluding most of the local fare – pale, watery lagers – was, in his words, “horse piss,” Sample began making his own. Sample’s beer journey continued when his family moved back to Alberta, where he began crafting adventurous and style-bending beers as an award-winning homebrewer before progressing to formal training and jobs in commercial brewing. As head brewer for now-defunct Hog’s Head Brewing in St. Albert, Sample frequently pushed the creative and stylistic envelope; his Hop Slayer was one of the first aggressively-hopped IPAs made in Alberta. After a stint with Edmonton’s Yellowhead Brewing, Sample decided to go into business for himself. 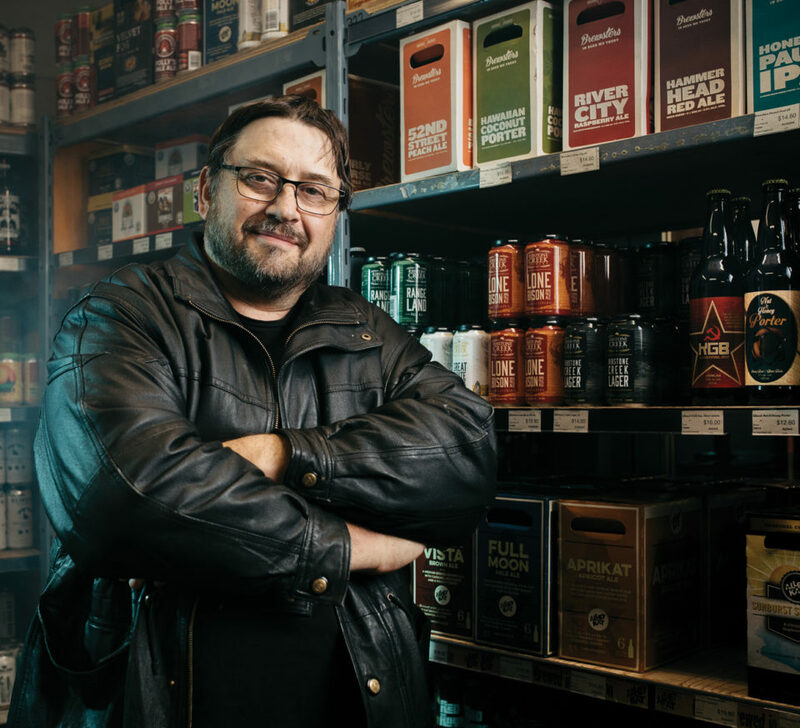 Armed with a personal recipe book containing more than 200 creations, he launched Elbeck Brews, named after the Houston street where the craft beer bug first bit him. 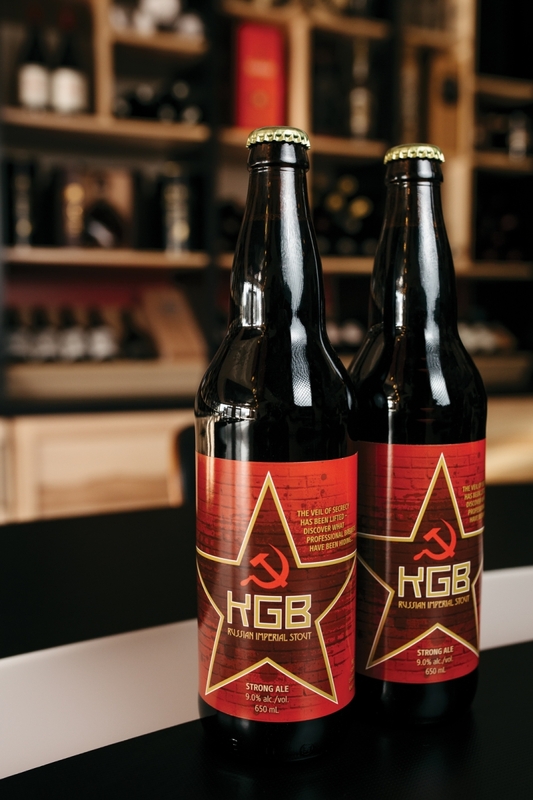 Elbeck’s first release in March was KGB Russian Imperial Stout – a reprise of a bold, boozy recipe with coffee and chocolate flavours that won Best in Show at the Edmonton Homebrewers Guild’s annual competition in 2008. For now, Sample is plying his trade as a roving brewer: he pays established breweries to use their equipment and facilities. His latest offering, Death by Pumpkin, is a spiced pumpkin ale for the fall made with Boiling Oar Brewing in Calgary.